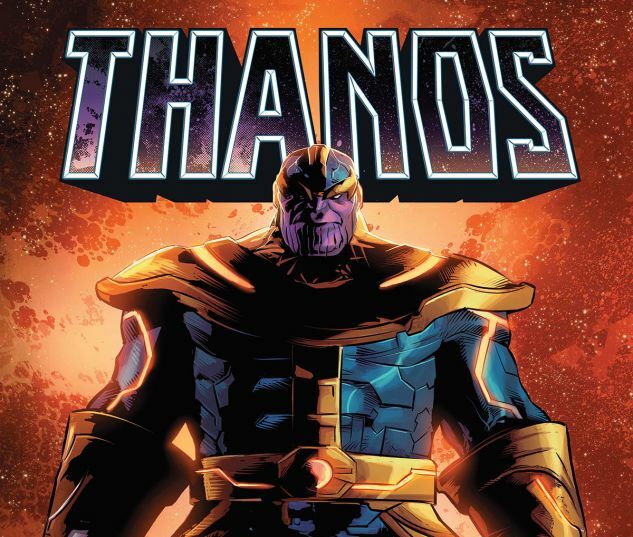 Thanos, possibly the most diabolical individual in the Marvel Universe, is back — and he's out for vengeance on all who would oppose him! Unfortunately for the Mad Titan, he's also heading for an unexpected reckoning…with his family. 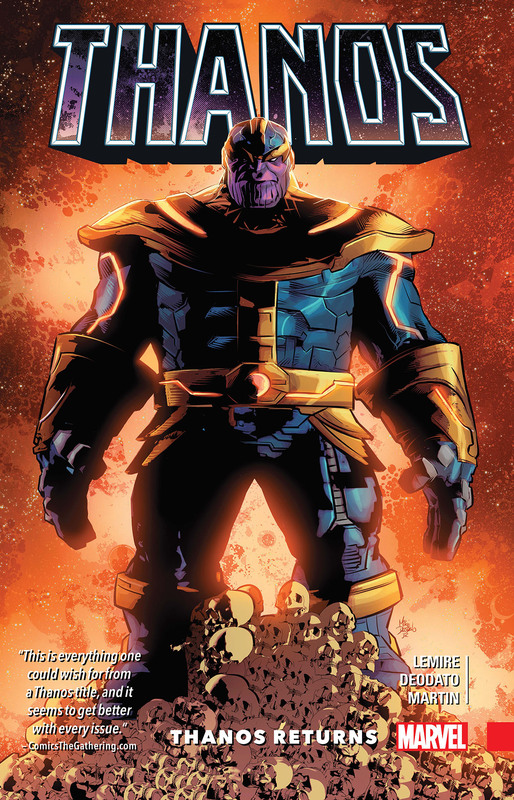 Take an ongoing walk on the dark side of the galaxy, and follow the deadly trail of destruction left in the wake of…Thanos! He is pure evil. He is unstoppable. And it's time for someone — anyone — to take him down. Collects Thanos #1-6.